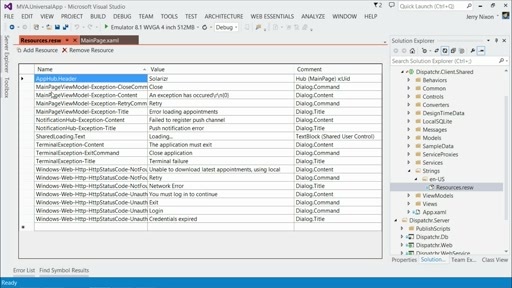 Get real-world guidance for developing universal Windows apps, and save yourself valuable time when creating apps for today's mobile workforce and consumer marketplace. 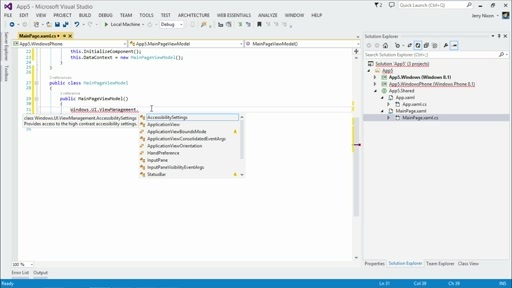 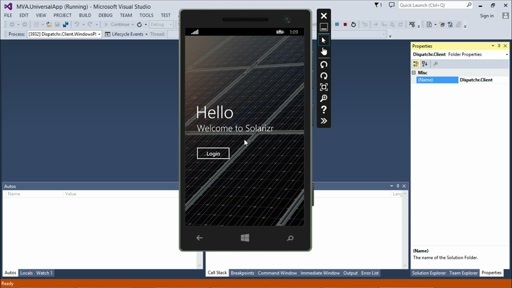 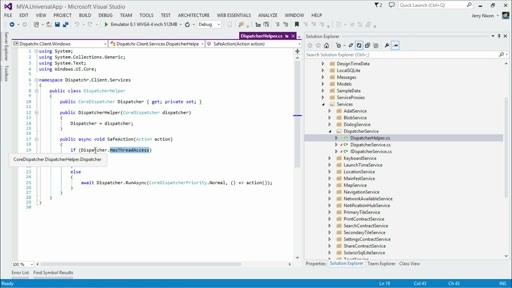 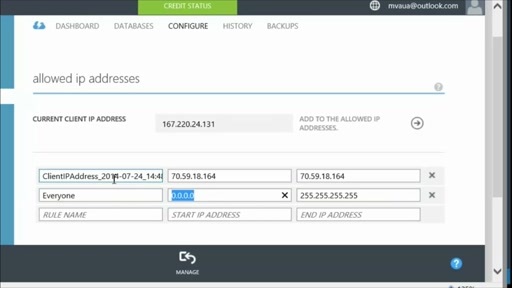 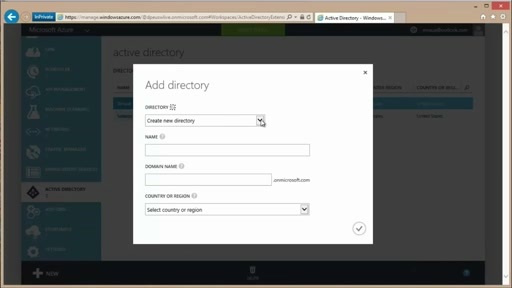 Learn from Microsoft experts as they build a working app using tools and techniques that can give you a dramatic advantage as a developer targeting both Windows and Windows Phone devices. 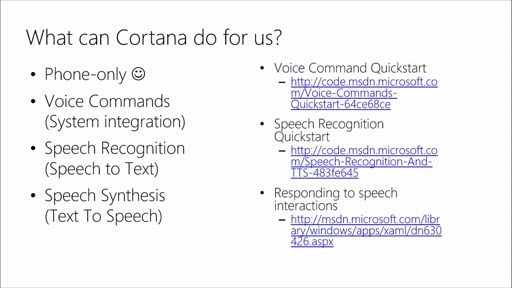 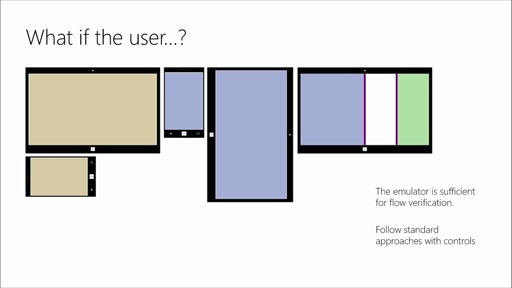 See what's smart to share and what's not, when developing for the two platforms. 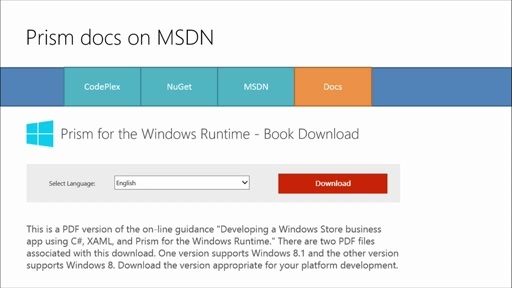 Explore a broad range of features, covering both consumer and enterprise scenarios. 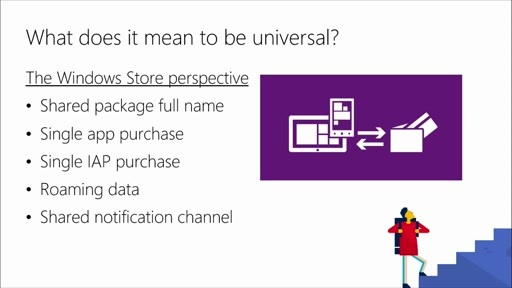 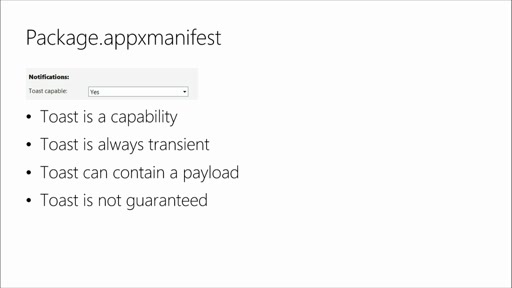 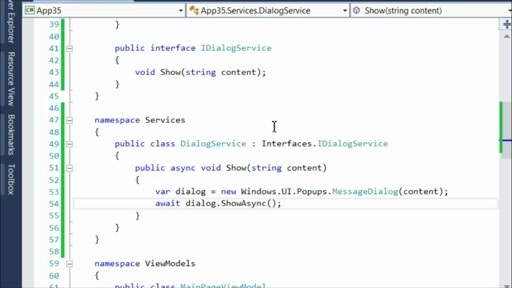 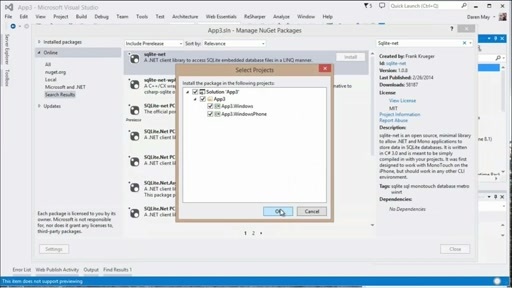 Developing Universal Windows Apps with C# and XAML: (13) What else might we have done?